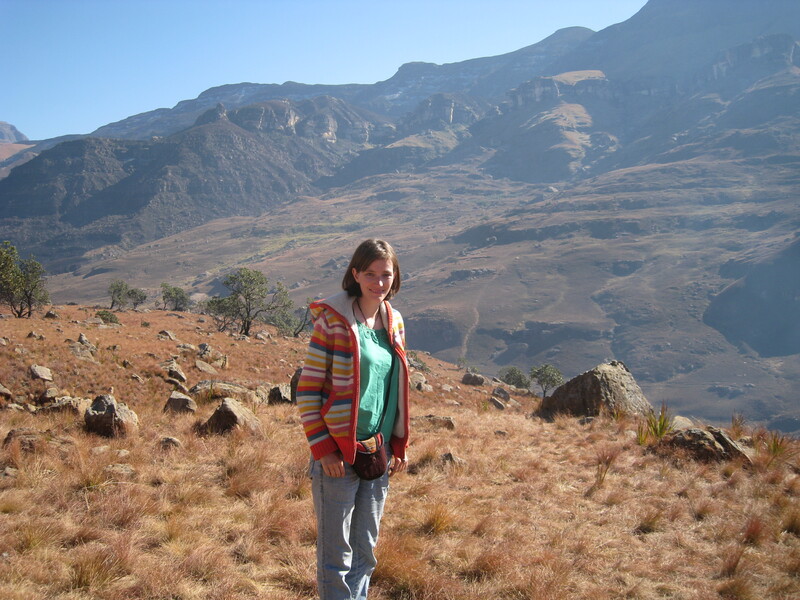 South Africa | Where is Yvette? 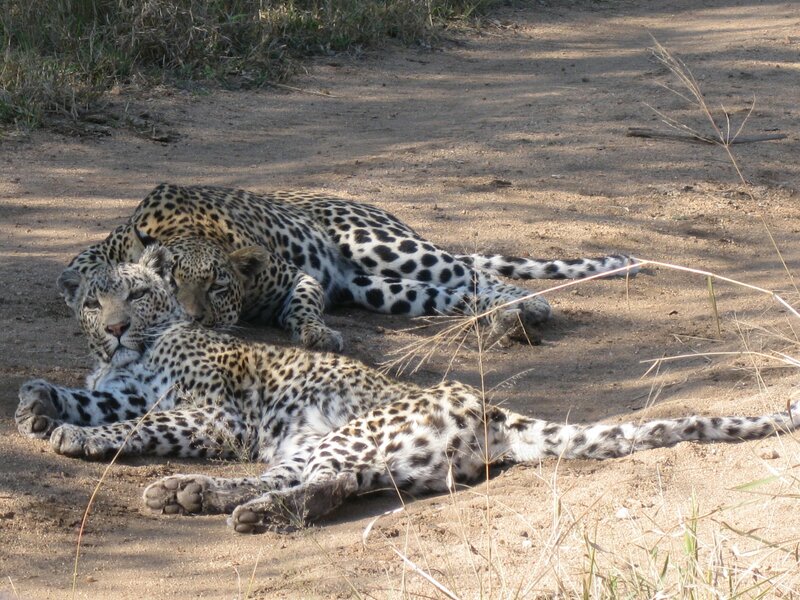 Because today is the long-anticipated start date of the 2010 FIFA World Cup in South Africa and the mascot is a leopard, here is a real live one chowing down on the last remnants of a baboon at Mala Mala Game Reserve in South Africa. 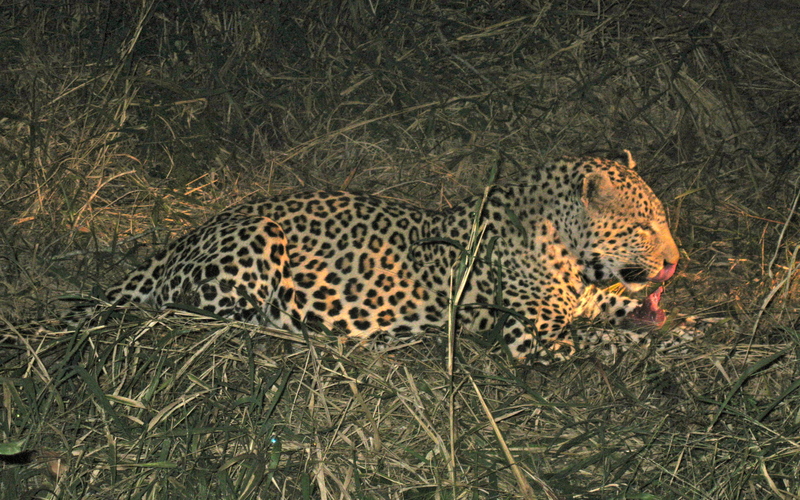 Not to be confused with the other time we saw a leopard chowing down at night! For anyone interested I plan to cheer for Team USA this year- I am usually unpatriotic and cheer for anyone-but-the-US in international sporting on the grounds that we throw so much money at sports it’s a much greater achievement if someone from a small country wins, but this is arguably the one competition where we are the underdog! Either way best of luck to South Africa in hosting, though I’ve no doubts that one of my favorite countries on the planet is capable of pulling off a spectacular job. And ye of little faith thought I was done, didn’t you? Ha! So don’t ask why now, but believe it or not I have a rather nice set of videos I was taking the whole time I was traveling that I’m only getting around to uploading now. Order doesn’t seem to matter in particular when the events we’re talking about took place a year ago, so to begin here’s a lioness roaring in Mala Mala Game Reserve, South Africa at dusk- she was apparently looking for her friends! Turns out these things take a long time to upload, so we’ll see what’s next. But my channel is here should anyone wish to peruse the full collection before the individual videos get posted here. After you finish a round the world trip, the most common question you get is “what was your favorite country?” It goes without saying that this is a bit of an impossible question to ask- I like all the countries I’ve been to in some way or another, and how do you compare Laos to Austria anyway?- but that’s not the sort of answer people want, so I inevitably say South Africa. This is probably part because it was the last one I visited and thus the most fresh in my mind, but mostly because it is just plain awesome. There is no other place half as diverse, from rolling beaches to mountains, remote villages to modern cities, a huge variation on cultures… I could have spent a lot more time here, and if (when?) I go on another wander it would be hard to not place South Africa on the list again. – Cape Town just might be the prettiest city in the world, and if not is certainly on the short list (I actually thought it was very similar to Auckland!). 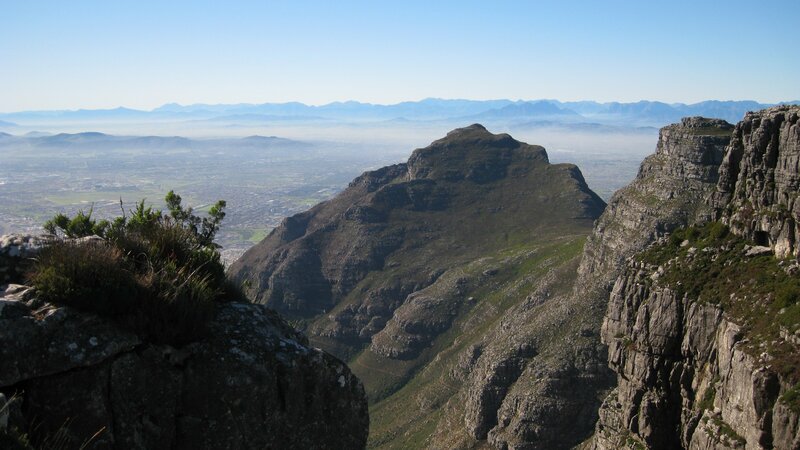 And when you add in the nearby Cape Point and the Stellenbosch wine region, well! – I like the Wild Coast/ Transkei region a lot better though honestly, particularly Coffee Bay, due to the addition of the colorful X’osha culture tossed into the mix. If I get back to South Africa I will definitely spend more time here! 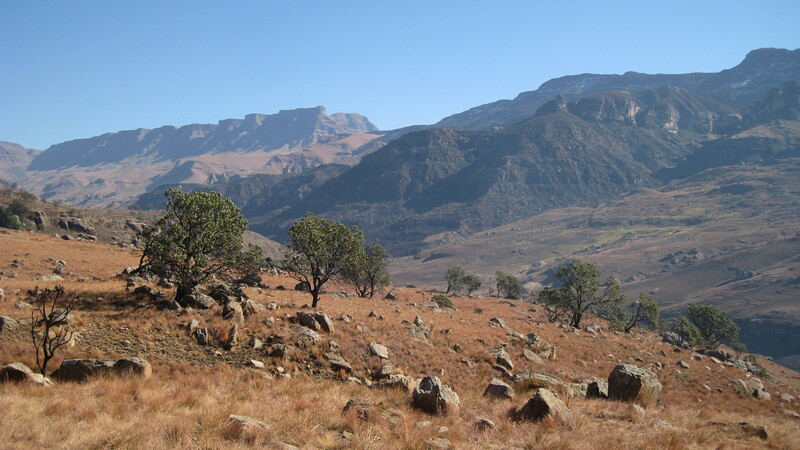 – And finally, the spectacular Drakensberg region filled with amazing mountains and the sensible, down-to-earth ranchers you’d expect to find in such a place. Honestly, it felt like a different breed of the Wild West to get out there! 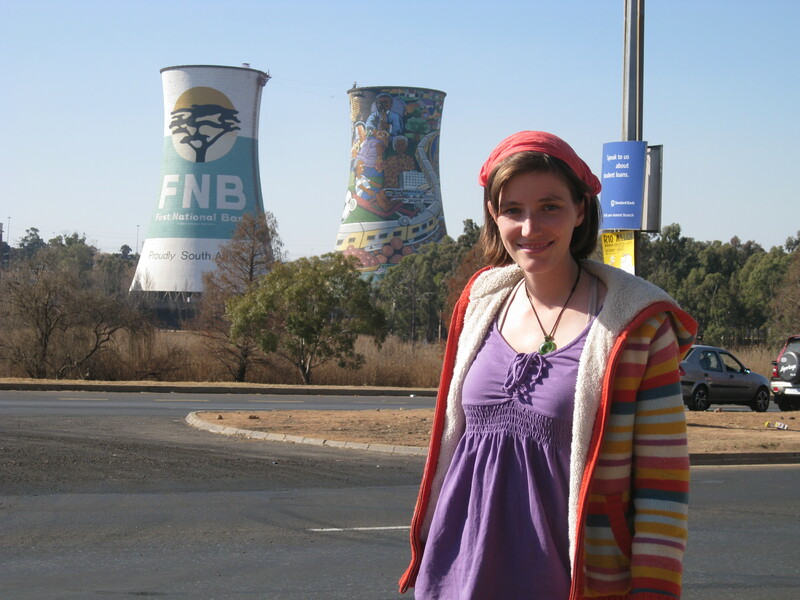 – Johannesburg is a bit of a “meh” city to be honest- big and sprawling and not much unique about it, and not even a place I’d want to live because of the crime rate. I don’t think I ever met anyone who wanted to live in Jo’burg now that I think about it, including other South Africans, and usually you’ll find someone defending their town’s honor! – While on the topic, crime in South Africa is an obvious detriment- honestly if it wasn’t for this I’d consider living here (as opposed to how I’ve met countless South Africans who moved abroad who love their country but are happy to escape the crime), but anyplace more dangerous than the USA doesn’t appeal much to me in the long term. The interesting thing about South Africa though is how this was also the only country I’d been to where I didn’t get a key to the hostel room and reception laughed a little when I asked for one as crime was so nonexistent in their Middle of Nowhere location (like rural America where people leave doors unlocked even while going on vacation). So the take-home message is crime is constrained more to the urban areas in South Africa, though to be clear when it gets bad it gets really bad. 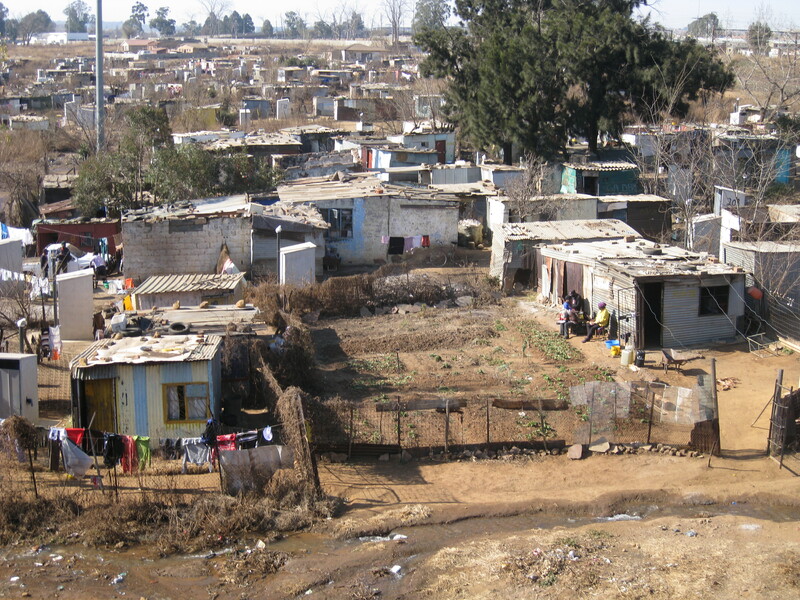 – To carry on, an awful lot of crime in South Africa ties into the desperate poverty in an otherwise modern and wealthy nation- frankly I’ve never seen such a big disparity of haves vs have-nots as in South Africa. Put it this way, East Cleveland where I go to uni has the highest poverty rate in the country and your house is deemed “substandard” by the city if it only has one bathroom, in South Africa living in a shack with no electricity or water and being unable to send your children to secondary school doesn’t bat an eye. So when people land in better conditions in prison (such as three square meals a day) you inevitably get tragic results. – Moving away from sociological issues, I don’t think I was ever as terrified in my life as I was on the world’s tallest bungy jump. Because I thought I was about to die. So guess I’m not doing that again anytime soon. 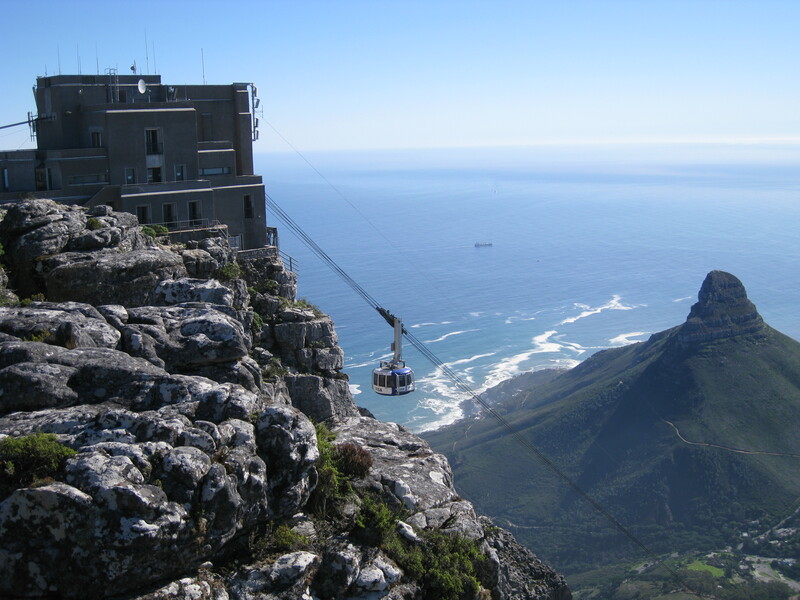 – And finally, it probably would’ve been nice to travel around more towards the peak season in South Africa instead of winter because some places were certainly not as interesting because of a lack of people. Buccaneer’s Backpackers in Chintsa, for example, is world-famous for its vibe and I certainly liked it but the vibe was missing due to there hardly being anyone there! Not like I’m a fan of crowds and places being booked solid, but there’s definitely a compromise always to be had in such things. 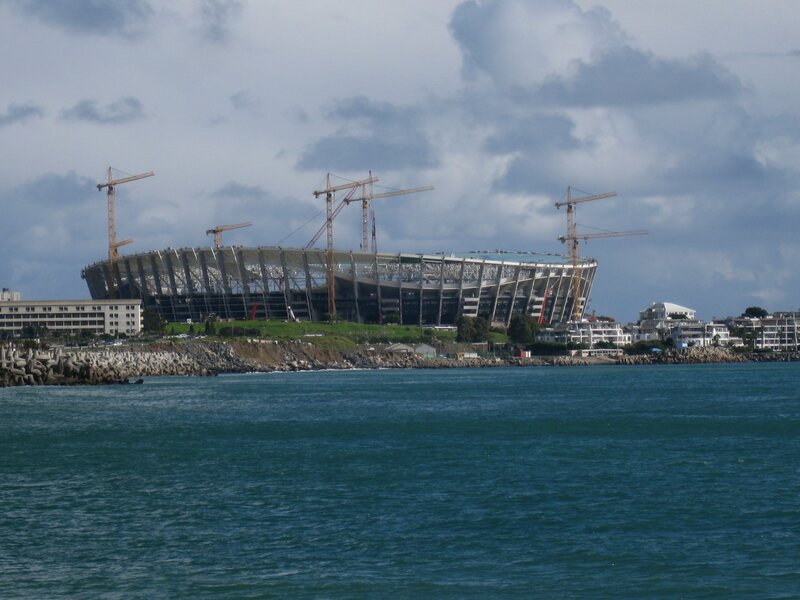 Anyway, South Africa is a wonderful place and I will certainly be watching the World Cup this summer with excitement (that’s what the Cape Town stadium looked like a year prior to the start- hopefully it’s more done now!). I have no doubt it will be a memorable one. Johannesburg is the sort of place that freaks the hell out of other South Africans when it comes to crime, so you know when other South Africans are concernd about a place it’s time to pay attention. (“I would never live in Jo’burg- the people act like prisoners in their own homes while the criminals walk free!” is a common sentiment, followed by a favorite crime-riddled anecdote.) So I wasn’t particularly raring to go there but had to as the plane home flew out of Jo’burg, so this city got to be the last destination on my round the world trip and the first with crime statistics worse than Cleveland. And actually it turns out that if you’re careful in Jo’burg and stay in a hostel in a wealthy suburb it’s just as generic as any other Western suburb you’ve been to, the only major difference being all the locals who wanted to go out to eat would drive to a mall where there was secure parking and the trendy cafes spilled out onto the atrium. Just like anywhere else but indoors! 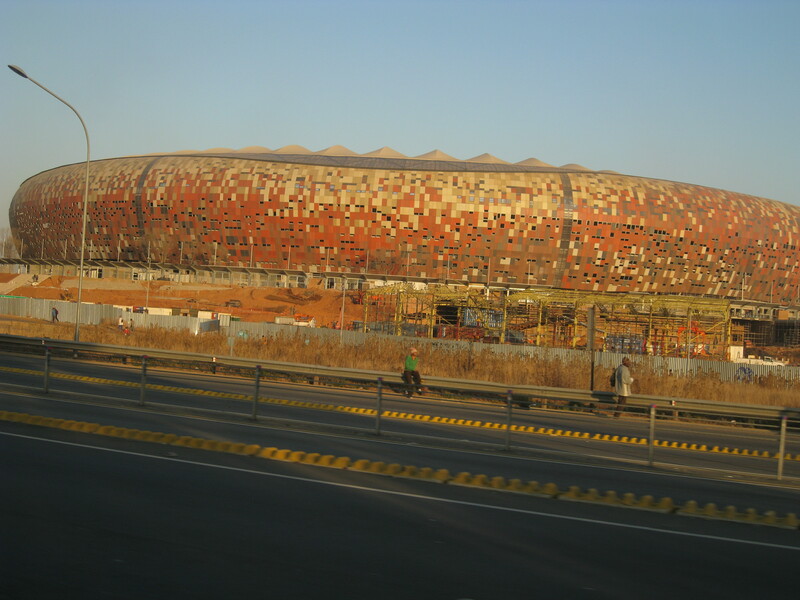 And because I don’t like malls at home so I can’t imagine hanging out in one my last day in Africa, I spent it instead on a trip out to Soweto. 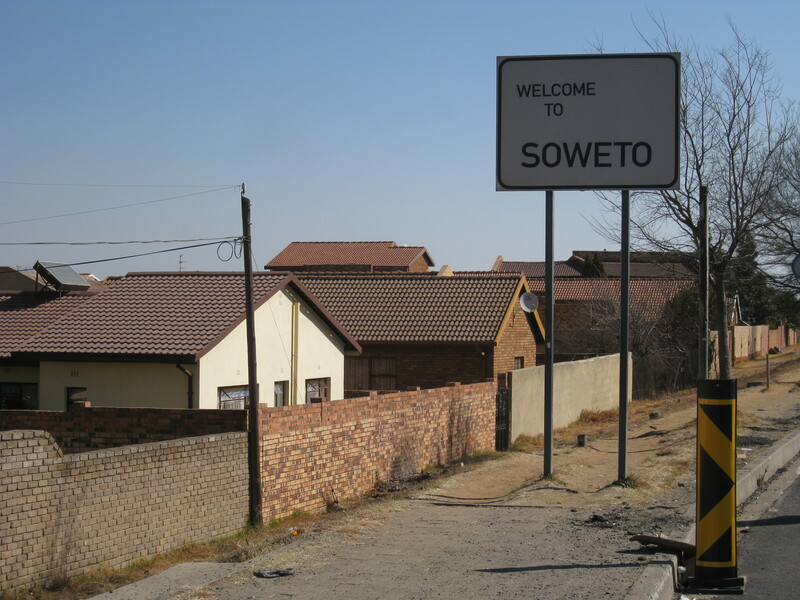 Soweto is an abbreviation for South West Township and really is a city in itself with well over a million people (it used to be, but now counts as a district of Jo’burg). 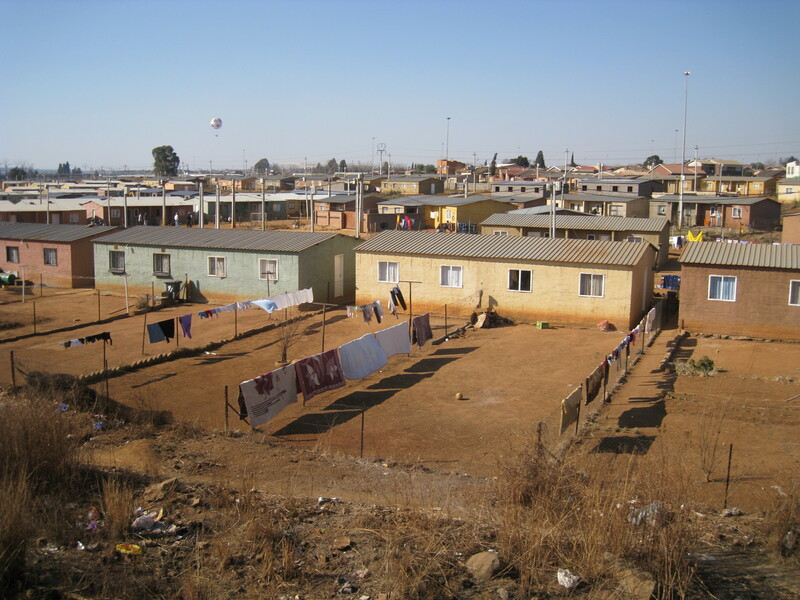 It is the most famous of the South African townships due to its size and the anti-apartheid uprisings that happened here. Nowadays, thank goodness, things are getting a bit more normal and at a faster rate than other townships in the country. The iconic power plant in the heart of Soweto (if such a structure can be iconic), which interestingly did not power the district at all during apartheid as most people didn’t have electricity in the first place. And that’s a good note to end on because above all things Soweto struck me as a place in flux more than anything- yes it has a history of struggle and desperation, but things are changing quick and I guarantee I will not recognize it in a few years. And all in all, that struck me as a marvelous thing. And so things ended, and I went to catch my flight out of Africa. Trivia fact of the day- whenever people think of Lord of the Rings they think of New Zealand’s mountains, but those are not the ones that inspired Tolkein. Rather, it turns out he was born in South Africa and lived in the Drakensberg Mountains for several years as a child, so when he envisioned Middle Earth he was actually thinking of here. So how could one not visit a place with such stellar literary commendation? 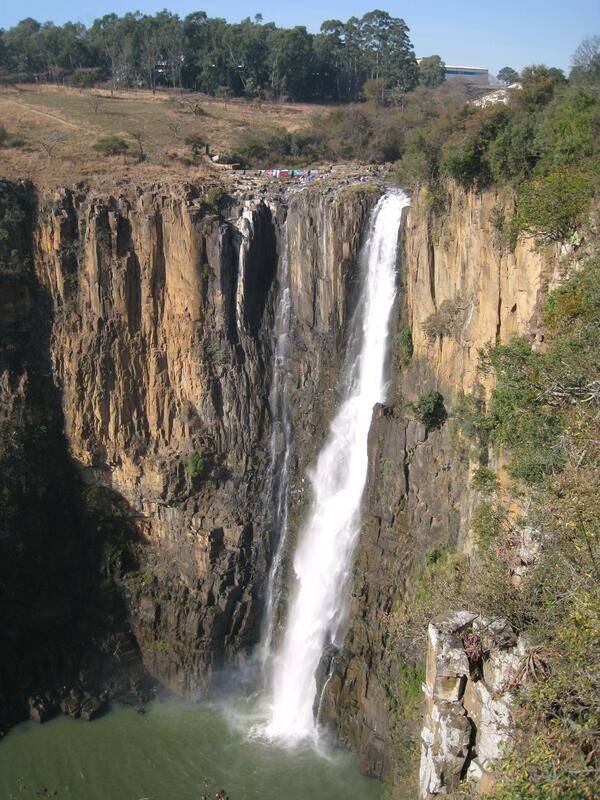 There are so many lovely spots in the region that they become commonplace- this waterfall was just next to where I was waiting for the bus in a town called Pietermaritzburg. Some bus stop! A lovely sunset view from the hostel I was staying at. 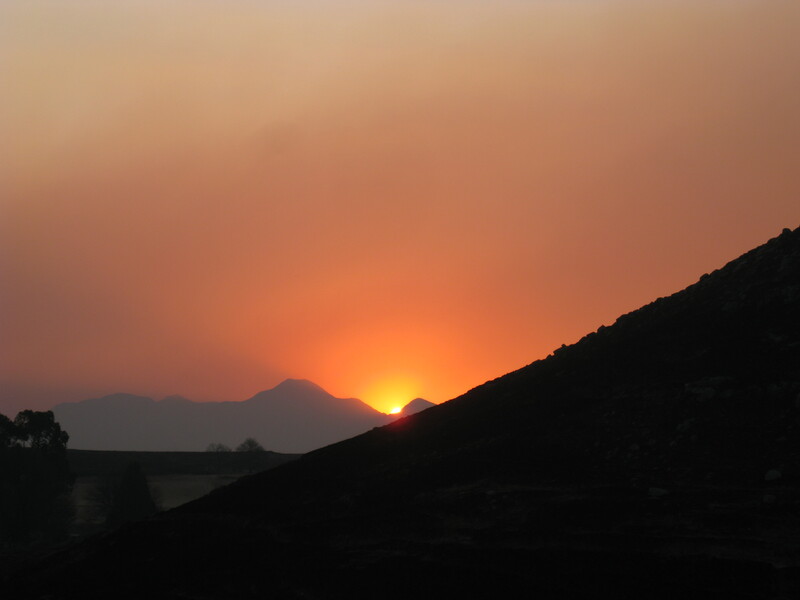 Most of the people around here are ranchers of various capacity, so the sunset was particularly spectacular due to smoke from controlled burns in the area just before the dry season. 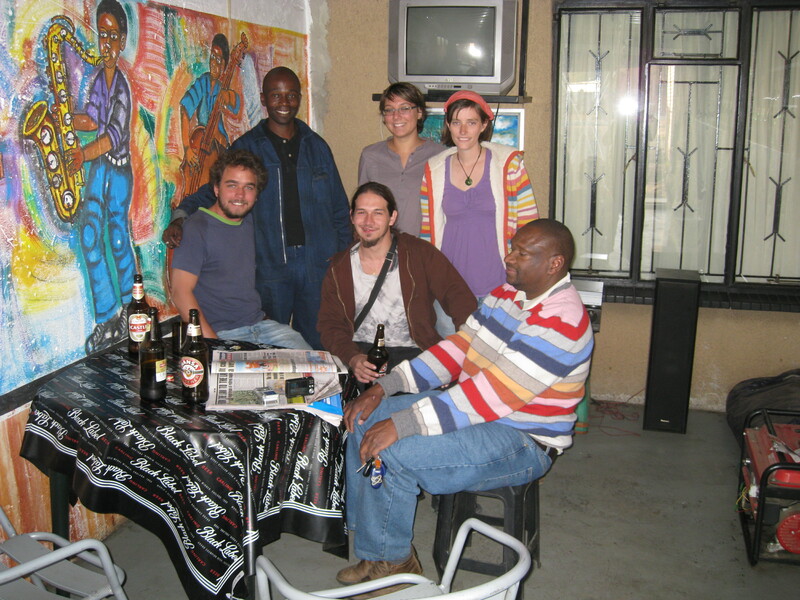 A word about the backpackers I stayed at by the way because it was yet another neat place in South Africa I wished I had more time to spend at, called Khotso Backpackers. 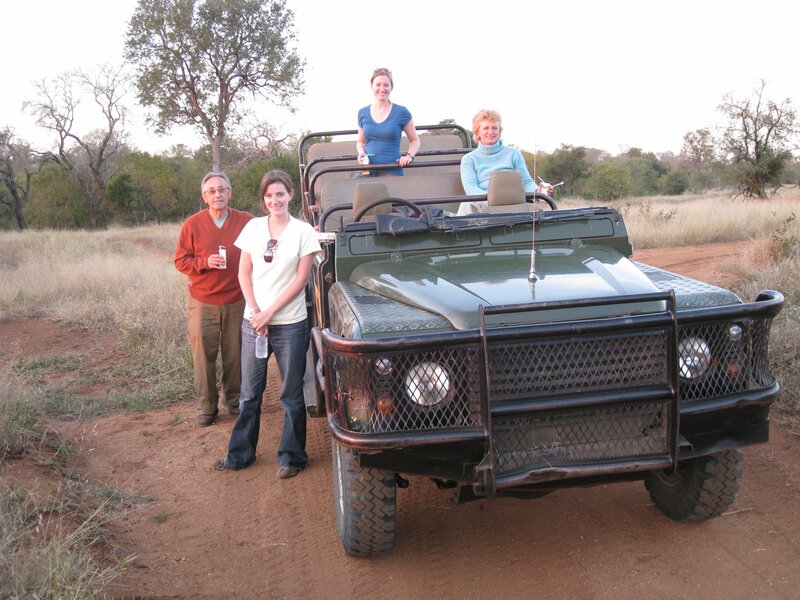 It was de facto a working family ranch that let rooms to travelers, complete with a sheepdog to guard the livestock against leopard attacks and the family crowding around their Ham radio every night to talk to those away on a several day horse trek. Sort of Wild West meets Africa I suppose. Um, ok. On this trip I met several animals who had cases of mistaken identity like the dog that thought it was a cheetah or the giraffe that thought it was a person, but this is the first time I met a horse that thought it was a dog. 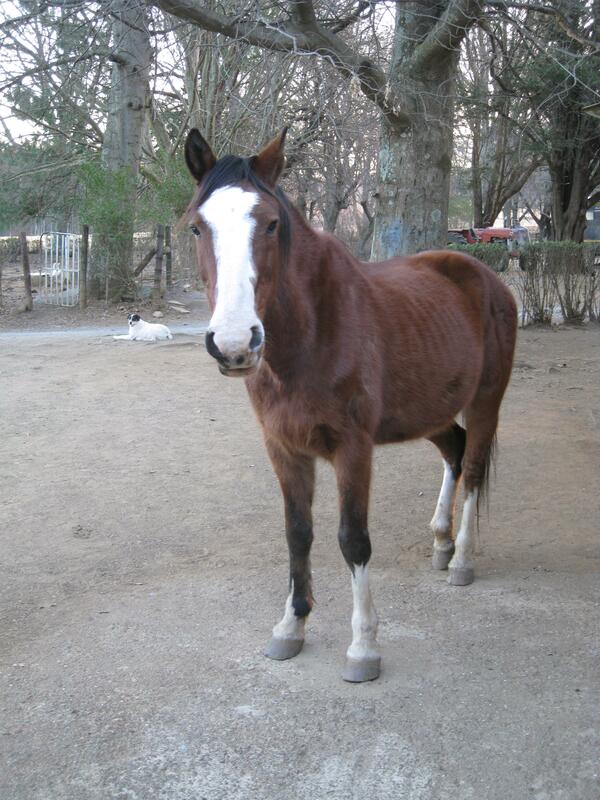 No joke this is Simon the horse, who spent most of his time trying to get into the house where all his friends were hanging out and, yep, I once spotted in the kitchen when someone didn’t close the door quickly. When not actively trying to sneak into the house Simon is always looking forlornly at it in hopes that someone will come hang out with him in a very non-horse way. And I’ve gotta say it’s somewhat disconcerting after awhile- can you imagine opening the curtain sleepy-eyed in the morning only to jump back, wide awake now, because there is a horse staring at you on just the other side of the glass?! I’ve seen far less creepy scary movies started under much more dubious circumstances, let me say that much! 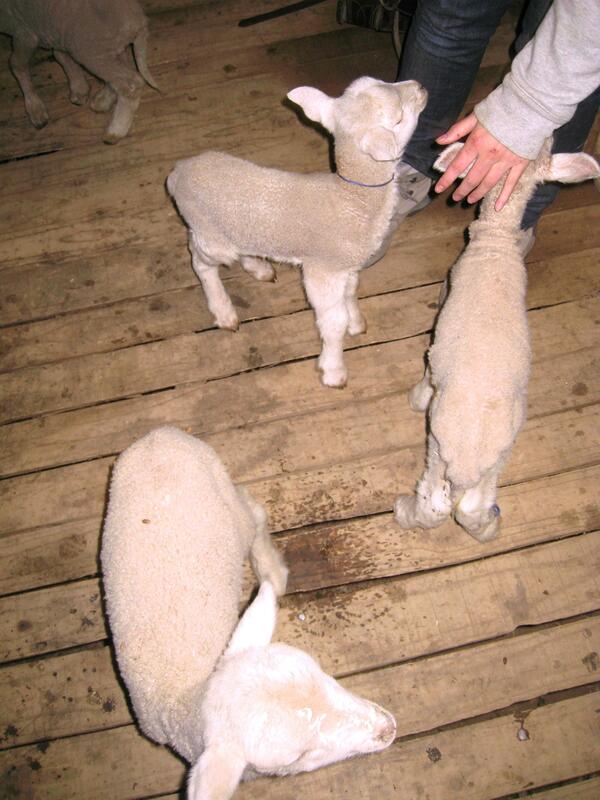 Anyway, these are some of the more sane and cuddly inhabitants of the ranch- baby lambs! Specifically these are the ones whose mothers rejected them upon birth for whatever reason, so they get to spend the night sleeping in the shed as well as getting bottle-fed until they get bigger. 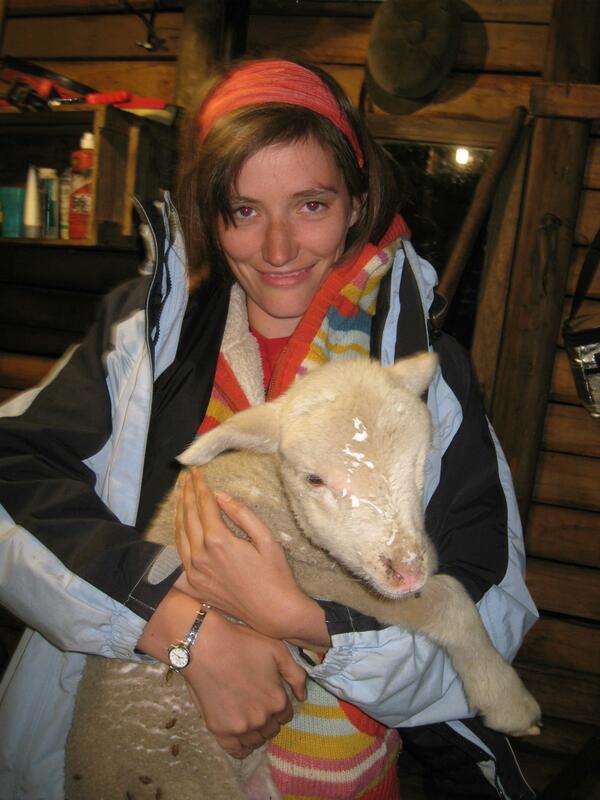 Me holding the sheep I bottle-fed. Excuse the milk on his head, it turns out lambs are plenty cute but also plenty dumb.